Researchers at McGill University have discovered a molecular basis for the cancer preventive effects of vitamin D, whereby its active form essentially shuts down cancer cells. People with higher blood levels of vitamin D live significantly longer than people who have low blood levels of the vitamin. 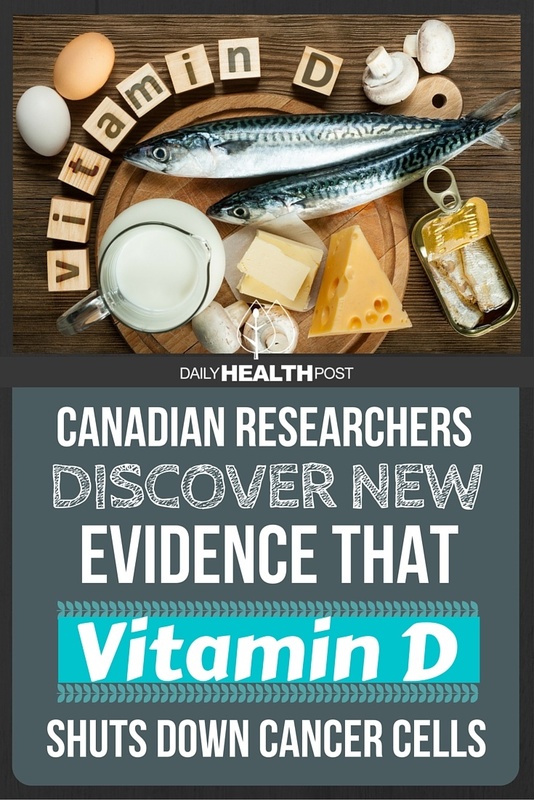 The team, led by McGill professors John White and David Goltzman, of the Faculty of Medicine’s Department of Physiology, discovered that the active form of vitamin D acts by several mechanisms to inhibit both the production and function of the protein cMYC. 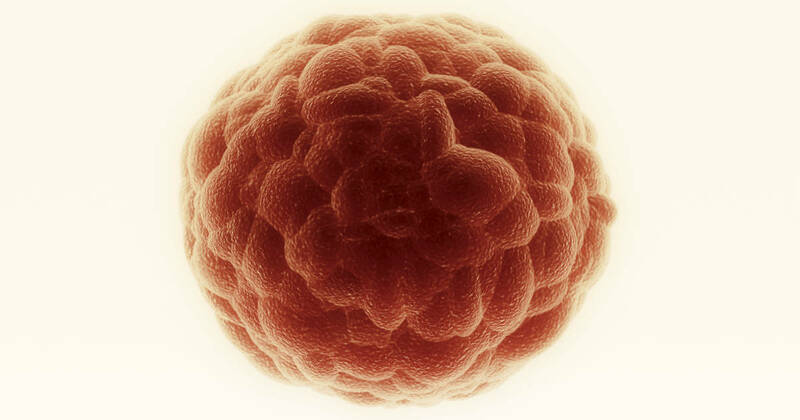 cMYC drives cell division and is active at elevated levels in more than half of all cancers. Their results are published in the latest edition of Proceedings of the National Academy of Sciences. For the past several years, there has been considerable interest in the role vitamin D plays in improving health and preventing disease. Previous finding show that low levels of vitamin D have been directly associated with various forms of cancer and cardiovascular disease. Stephen B. Kritchevsky, PhD, Professor of Internal Medicine and Transitional Science at the Wake Forest School of Medicine found a signficant correlation. The team also applied vitamin D to the skin of mice and observed a drop in the level of cMYC and found evidence of a decrease in its function. Moreover, other mice, which lacked the specific receptor for vitamin D, were found to have strongly elevated levels of cMYC in a number of tissues including skin and the lining of the colon. The finding suggests that topical vitamin D may be just as effective as ingested to prevent cancer.